This is an appalling situation. Officlal statistics on the deaths of disabled claimants -particularly in the climate where individual suicides have been already been reported- should be kept. I can well see it is remarkably convenient for the DWP to save money by not bothering to produce them. It seems to me part of nastyagenda- saying the government does not want to know the consequences of its own policies. Part of the view of the right wing that there is no such thing as society as Margaret Thatcher once said. Is the Department for Work and Pensions unable to compile data about the number of incapacity benefits claimants (including IB and ESA) who have died because it is underfunded – or understaffed? 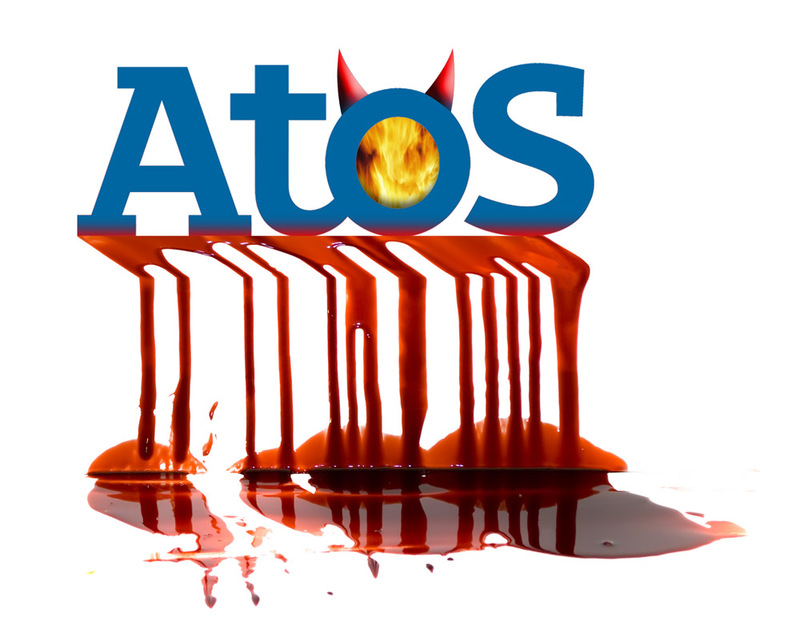 This blog mentioned a few days ago that LieDS and his department have decided to withhold up-to-date information on the number of deaths involving people going through the assessment process for benefits (via Atos), who have been refused benefit or who are appealing against a decision. Vox Political has put in a Freedom of Information request, requiring the DWP to produce that information, and we know that many of you have followed that lead. This entry was posted in Uncategorized, welfare, Whitehall and tagged atos, department for work and pensions, disability tests, disabled deaths. Bookmark the permalink. ← Tom Watson MP: SEVEN Boxes Of Evidence Recovered ! Talk to Police officers on response calls who are called out to bedsits where middle aged men taken off benefits are being found dead in increasing numbers since the Duncan-Smith reforms.